There are no direct conservation measures in place for this species. The area is not yet under Myanmar government control (it is within the ceasefire area with the National Democratic Army of Kachin), there are no border controls, no presence of enforcement agencies, and no rule of law. 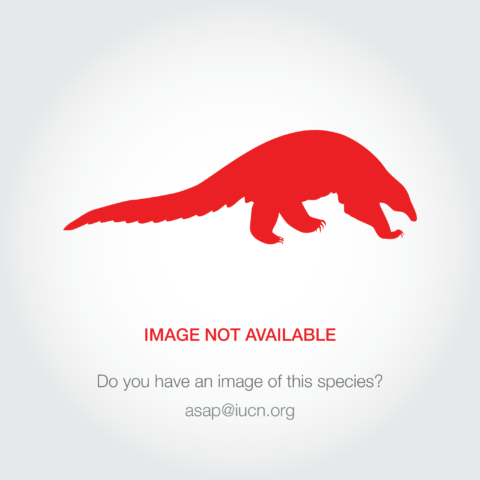 It is not known if the species is present within any protected areas. 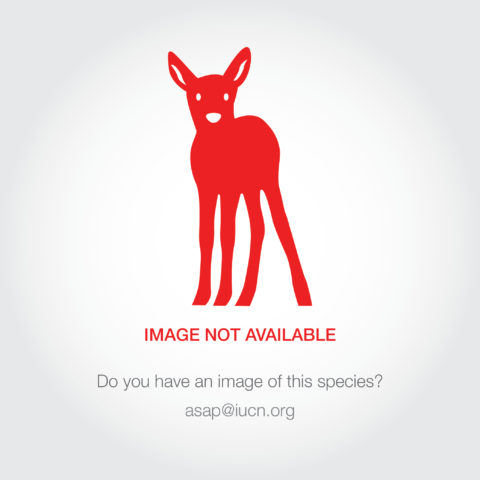 There is an urgent need to maintain areas of suitable forest within the range of this species. The trapping locality of the holotype was determined as 26.431011°N, 98.388941°E (elevation 2,815 m) in the Maw River area, northeastern Kachin state, northeastern Myanmar. Preliminary surveys and notes on habitat associations indicate that the range of the new species encompasses the mountain forests in the watershed area of the Maw River, a tributary to the N'mai Hka River, and forests across the range to the east above the village of Chichitago. 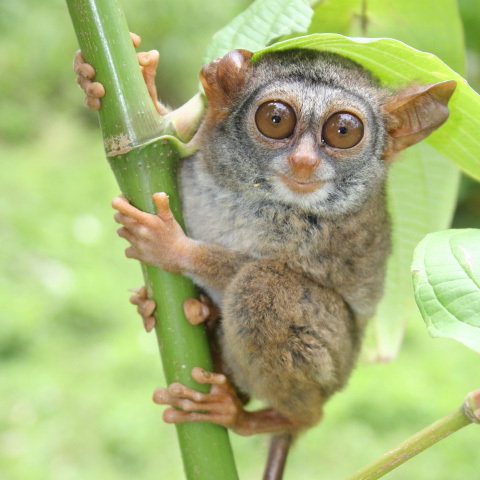 The species therefore appears to be limited in distribution to a small area of the Salween-N'mai Hka divide in northeastern Kachin state, northeastern Myanmar. The coordinates of the distribution area are 26.31°–26.51°N and 98.34°–98.61°E. Geissmann et al. (2011) estimated that there are approximately three to four groups of Burmese Snub-nosed Monkeys, which occur in three distinct parts of the distribution area around Maw River. The first group, distributed north of the Maw River, contains approximately 60-80 individuals; the second group, south of the river has about 80-100 individuals; and a group of about 150 animals appears at the foothills of the snow-capped mountains above the Chichitago village. The total population size was estimated at 260-330 individuals. The generation length of Snub-nosed Monkeys is unknown, however, Geissmann et al. (2011) used the age at first reproduction as a minimum estimate of generation length. In other species of Snub-nosed Monkeys, the average age at first reproduction is 4–6 years in females and 6.5–7 years in males (Li et al. 2003; Liang et al. 2000; Quan and Xie 2002, cited in Liu et al. 2009; Zou 2002, cited in Cui et al. 2008). This gives an average of about six years for the age at first reproduction. After two years of field work in this area the only direct encounters with this species were by local support staff (twice) and not by any scientists and the presence of the species in the wild was only confirmed through camera traps (one group of eleven including three mothers with infants, and two individual animals on three camera traps in total) over a nine month period (F. Momberg pers. comm. 2012). Given the lack of direct evidence, the population size estimates given above are treated as being highly uncertain and as a result, these numbers are not used in the assessment of this species to see if it would qualify as Critically Endangered under criterion C. The lower population estimate of 260 is very close to the required threshold of less than 250 mature individuals; the species would most certainly qualify as Endangered under criterion C1 and C2. Snub-nosed Monkeys are threatened by direct and indirect hunting pressures. Animals are hunted and trapped for their bones and heads, but most often monkeys are unintentionally trapped in iron traps that are set to trap deer or wild pigs to supply the local bush meat trade (this has been confirmed by local hunters and there is camera trap evidence of the monkeys travelling on the ground where traps have been set) (F. Momberg pers. comm. 2012). Already with the still limited construction work camps, commercial bush meat demand has increased sharply over the last two years (2010-2011) and is set to accelerate (F. Momberg pers. comm. 2012). Monkeys may also be caught in traps set for bears (T. Geissmann pers. comm. 2012). Habitat degradation, due to the creation of roads and other infrastructure is rapidly becoming a major threat. Logging roads have now been built into all the areas occupied by this species since 2009 (some are within 200 m of the camera traps) (F. Momberg pers. comm. 2012). With the increased access, the influx of Chinese workers to the area as part of the logging and dam building operations is accelerating and it is expected that when the dams reach the full construction stage there will be at least 10,000 workers employed in this area (F. Momberg pers. comm. 2012). Habitat loss due the impacts of logging is very serious due to large scale mechanical logging (blasting of logging roads, use of heavy equipment and winches, reaching ridges and even peaks) taking place, especially as the largest part of the range area is conifer forest and during the snow-covered winter months the Snub-nosed Monkeys (just as R. bieti) depend on lichens for food (F. Momberg pers. comm. 2012). As the logging is effecting most mature conifer trees, food sources especially in winter are becoming scarce. The logging practices are causing serious destruction because logging takes place at high altitudes and even on slopes with more than 70 degrees slope inclination (these areas are accessed using winches and roads are blasted through cliffs). Land slides are becoming increasingly common as a result of the loss of tree cover. The lower mountain broad leaf forest is also impacted by logging (targeting hardwoods) and landslides caused by logging roads. 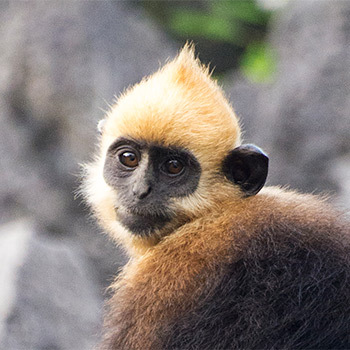 Shifting cultivation reaches from the N'mai Hka river valley up to 2,000 meters, flooding following dam construction will displace shifting cultivation areas in the valley bottom to higher areas, increasing the pressures on the Snub-nosed Monkey habitat (F. Momberg pers. comm. 2012).